Throughout the generations of your family, a Bar or Bat Mitzvah is a major event. This yarmulke will become a special keepsake of this big day your family will celebrate. 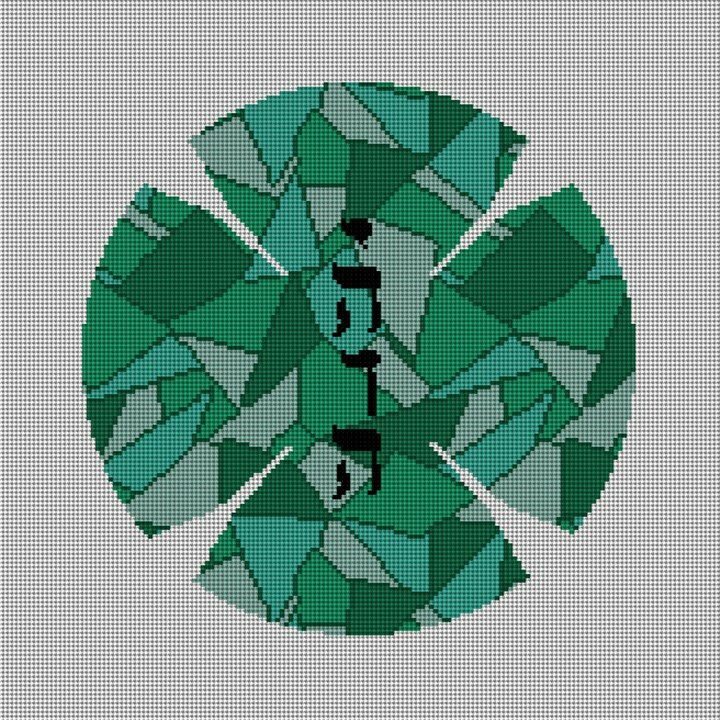 Stitch this Yarmulke needlepoint canvas and please personalize it with your recipients name, in Hebrew or english.